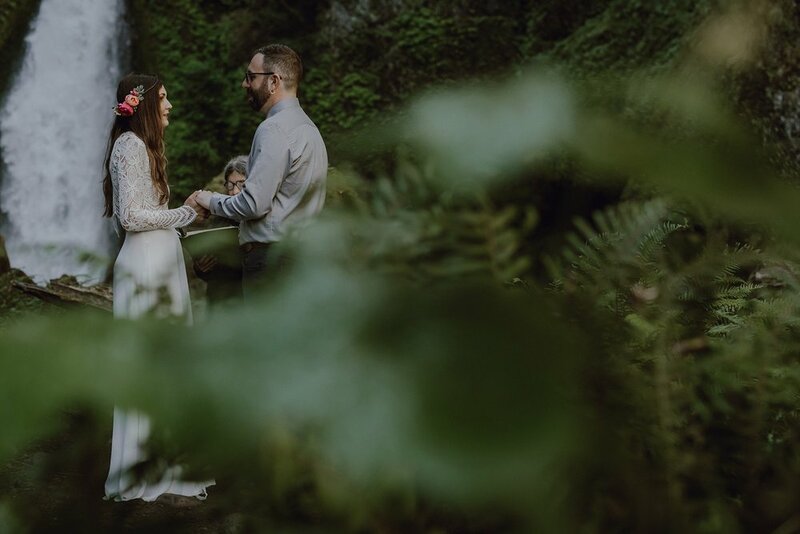 Emily and Steve traveled all the way from Wisconsin to elope at Wahclella Falls. Many happy tears were shared at one of the most beautiful places in the Columbia Gorge. Thank you E+S for the honor of capturing your wedding day.